Do use an icebreaker to start your group time! 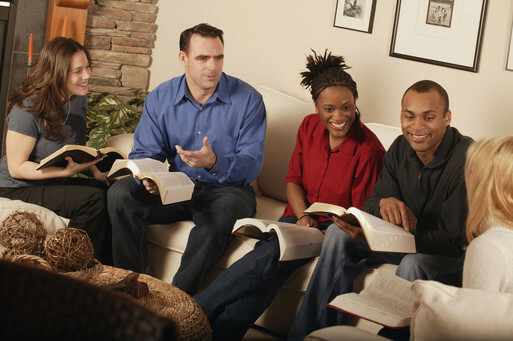 Good icebreakers can get a group talking, and they can be a bridge into the Bible study. If you have new group members or guests in attendance, good icebreakers help everyone relax and get into the moment. Do ask a question in such a way that there is no wrong answer. The last thing you need is to ask a question that shuts down discussion, and if your opening question feels like you’re “fishing” for a particular answer, you’ve asked a bad icebreaker question. The goal is to get discussion going, so ask questions that are open-ended. Don’t have just one. Always have a second icebreaker question in mind should your first one not generate the discussion you want. If the first one falls flat, pull the second one out of your hat and use it, too.